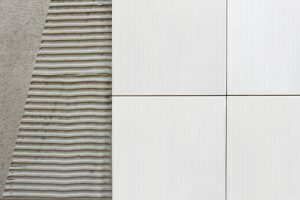 In our previous blog, we wrote about the risks and rewards of subway tile in a million dollar bathroom design, and mentioned that part of making a truly great tile feature in any home is choosing the right grout. While grout may seem like the last thing on your mind during a renovation, a poor choice here could mean that your intended “light and airy” bathroom actually absorbs light, or even perpetually looks dirty. Grout may not be the most glamorous topic we could choose to write about, but we find it important enough to warrant a spot in our million dollar look series, which should give you an indication of just how important this choice can be for your bathroom. 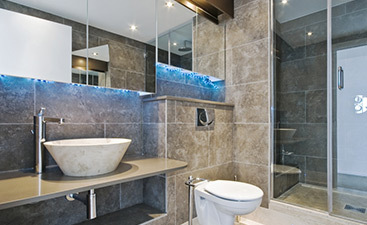 Contrary to popular belief, grout is not actually necessary to secure bathroom tiles together in the way that mortar does for brick; tiles are firmly and securely installed on the wall, and the grout only seeks to fill in the gaps to prevent water, mildew, and anything else from invading the cracks left between tile. Grout also serves an aesthetic purpose by allowing tiles to have a gap separating them; in this way grout brings contrast to bathroom tile. Previously, we discussed how crucial the grout color selection is with subway tile due to its white coloration, but in reality grout color is an important choice for nearly all bathroom wall and floor tiles. 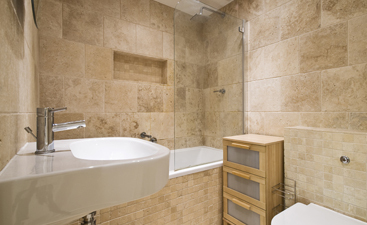 The color contrast that grout provides million dollar bathroom wall or floor tiles may not be immediately evident, and unfortunately, this choice is typically only apparent when it is detracting from the design. Choosing a grout color for your design may seem tough at first, which is why it is advised to consult with an expert while selecting your type of tile. 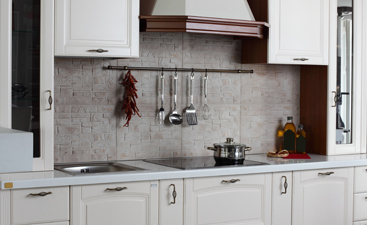 At Transworld Tile, we are accustomed to helping San Fernando homeowners and investors choose tile and grout combinations that help bring out the best in a bathroom or kitchen design. Be sure to give us a call or stop in to speak with our professional staff, and find the right bathroom tile for your home today!